Is your home getting the love it deserves? A Tradition of Excellence for Over 25 Years! We have been providing professional quality home maintenance services to NW Suburban Chicagoland for over 22 years! At Paramount, we uphold the highest professional standards of QUALITY and EXPERIENCE service in the industry. All of our work is fully insured and guaranteed to meet with your satisfaction. Save money with our web-only special. You could receive up to $35 off your next service! Click the button above to get started today! 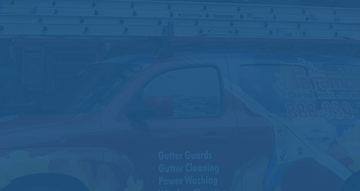 Due to our experience with residential window cleaning, we are well versed with all of the different styles and operations of windows, doors and storm windows, both new and old. We are equipped to wash sidewalks, patios, garage floors. We can also wash your aluminum, brick or vinyl sided home. If your idea of a fun day doesn’t involve spending all afternoon hanging precariously from a ladder scraping muddy leaves and twigs out of your gutter. We help you keep everything clean with our “add-on” services! We can quote some of these services right over the phone or on-site. 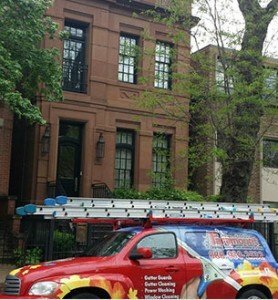 Paramount Home Services provides quality home maintenance services to NW Chicagoland.